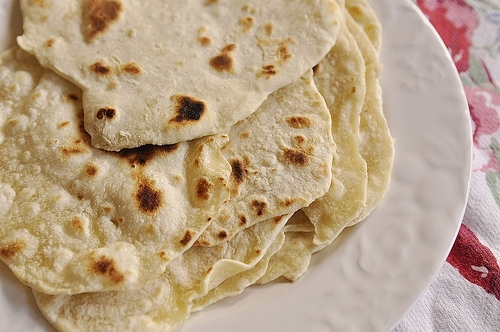 Today we are welcoming Mandy’s Recipe Box to the blog. Fudge has always been an important part of our holiday food gift giving traditions at our house. My mom is the expert fudge maker in our family. I’m excited to have Mandy share this delicious 3 ingredient fudge recipe as part of Bake Craft Sew. Be sure to visit her blog to enter a Blendtec Blender and then check out what Mique and Cindy are sharing as part of the Craft and Sew! Hey there! 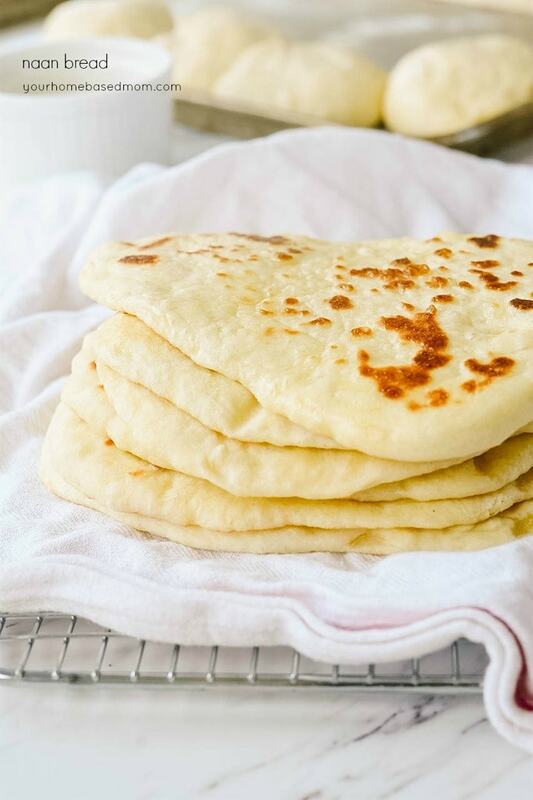 I am Mandy and I blog over at Mandy’s Recipe Box. I am a lover of all things food. I collect cookbooks and love Food Network and thinking up new and delicious recipes. 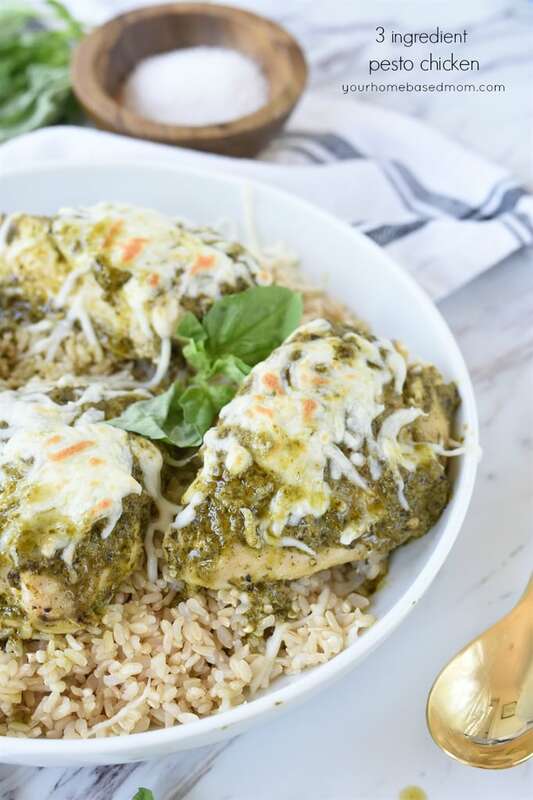 I always blog simple but delicious recipes because great food doesn’t have to be complicated. 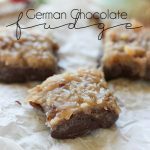 I hope you enjoy this German Chocolate Fudge that I am sharing today. Christmas treats are one of the best parts of the holiday season. am I right? I always look forward to what my friends and neighbors give us as treats. Some have something new each year and others stick to a certain item and have become known for it. Whatever they make, I will inhale immediately. Because sugar. That’s it. Like this German Chocolate Fudge. 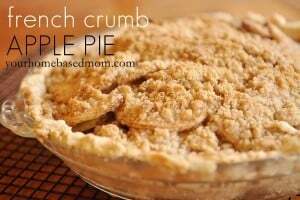 It’s a great recipe because you can use the two ingredient base for any variation. Just watch, once you start making this, you will start thinking of different ways to create it. I use it in my S’mores Fudge and it’s awesome. Once you cut it up, pack it up and treat your neighbors with some German Chocolate Fudge this holiday season. 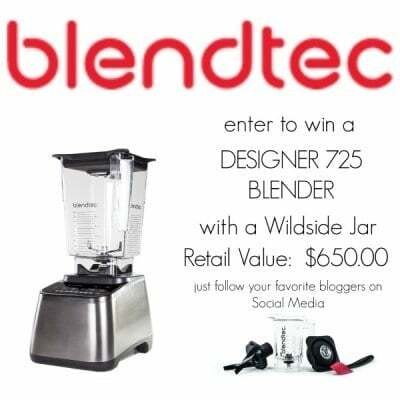 Be sure to head over to my blog to enter to win a new Blendtec Blender! 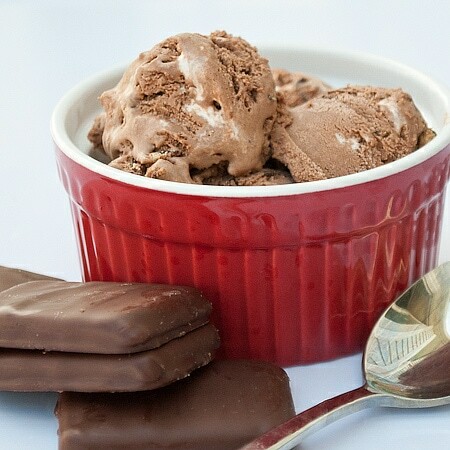 Place the chocolate chips and sweetened condensed milk into a microwave safe bowl and cook for one minute. Stir and continue microwaving at 30 second intervals; stirring after each time until smooth. Pour into a buttered 8x8 square baking dish.